Dachigam National Park is a beautiful national park nestled in the western Himalayas, about 20 kms from Srinagar. The park is sprawled over 140 kms and has a multi-faceted terrain, including slopes, grasslands, cliffs and rocky mountains. 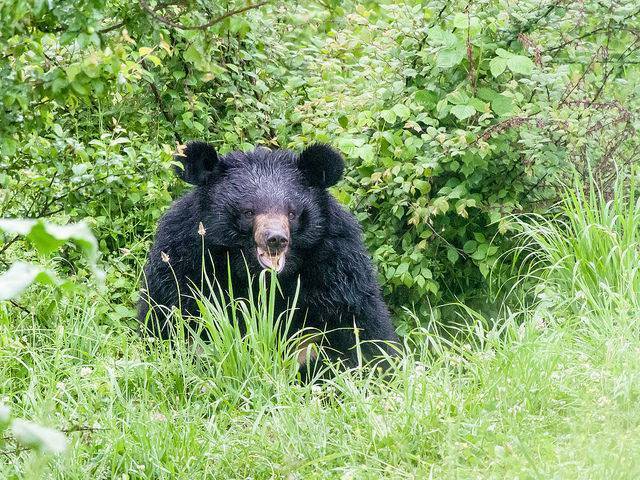 The park is home to Hangul or the Kashmiri stag and is also a habitat for several species of Himalayan wildlife, including musk deer, leopard, Himalayan Black Bear, Himalayan Weasel, Leopard cat and many more. Several species of birds are also found here. Consider taking a guided tour in the park and learn about the park in greater detail.